Korean girl group BlackPink has become the new face of Woori Bank, catching up with the latest trend among lenders to recruit big stars for its outreach to young and global consumer market. Woori Bank said Tuesday that the company and BlackPink have entered advertising contract. It said BlackPink’s passion and international fame well match Woori Bank’s vision to expand its global network upon celebrating 120 years in business this year. BlackPink, comprising of Jisoo, Jennie, Lisa and Rosé, debuted in 2016 as an ambitious girl project from YG Entertainment. 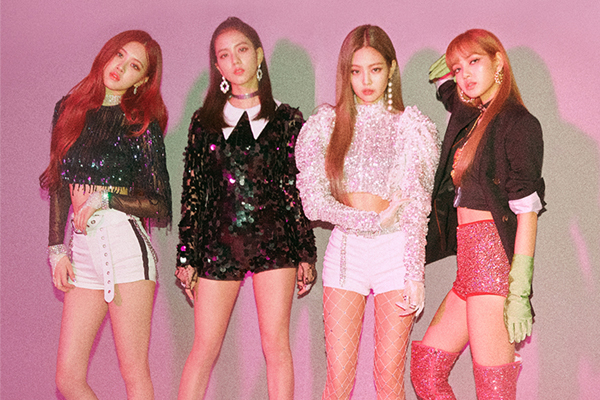 Their debut single “Whistle” topped local music charts in just 13 days of release, and their track “Ddu-Du-Ddu-Du” has become the fastest K-pop music video to surpass 600 million views on YouTube. BlackPink has nearly 18 million YouTube subscribers across the world and ranked No. 1 girl group in Instagram based on the number of followers. They are also set to become the first K-pop girl group to perform at Coachella in the international music festival’s 20-year history this year. Korean banks have been increasingly turning to K-pop groups, appointing them as their brand ambassadors. 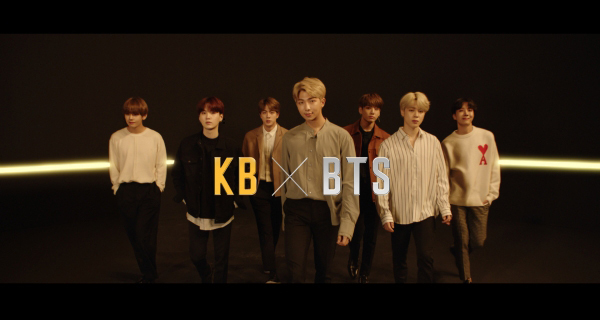 KB Kookmin Bank recently has renewed its contract with K-pop superstar BTS to represent the bank for another year, and Shinhan Bank has hired boy band Wanna One as its company spokespeople.